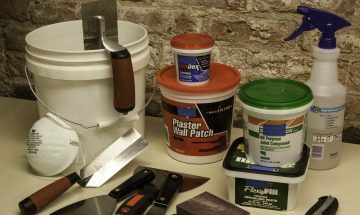 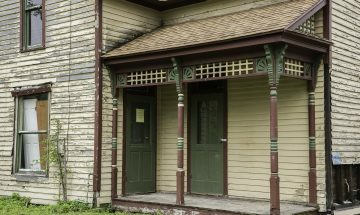 Whether you’re planning your next house project or just ready to learn something new, Restore Michiana returns with lectures and workshops focusing on old-home rehab essentials. 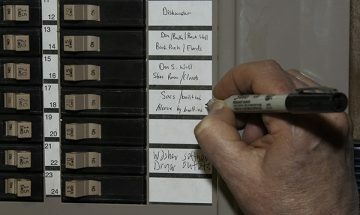 For many homeowners, energy costs are one of the biggest household budget items. 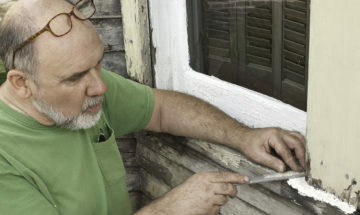 Low-cost improvements can help owners of vintage homes reduce those energy bills, providing savings that last all year. 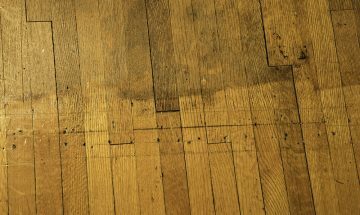 Lurking beneath that outdated shag carpet or glued-down tile may be one of the best assets of your vintage house, a wood floor. 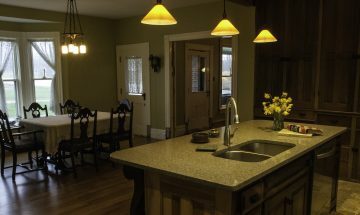 Major renovation of kitchens and bathrooms can increase a home’s value and enhance functionality, while retaining vintage charm. 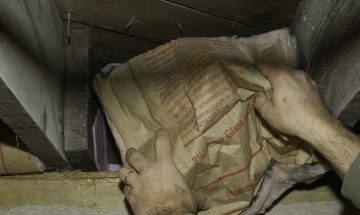 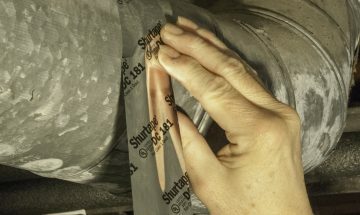 Focus on key areas for insulation and weatherization to cut your energy bills and increase your comfort. 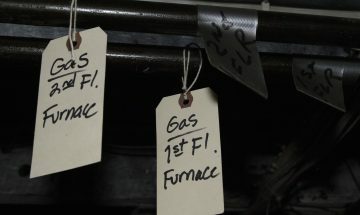 Modest updates to vintage heating and cooling systems can save you big money on utility bills.